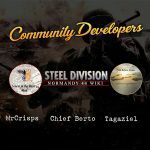 As announced last week, the second DLC for Steel Division: Normandy 44, Back to Hell, will feature 4 new divisions, 2 exclusive ace models, as well as 7 historical missions, including 5 in cooperative play. We think it’s time for a little bit of explanation. 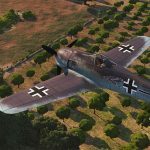 Historical missions have been created to reproduce actual situations and order of battles on the eve of major operations and, for the larger ones, designed with coop in mind. 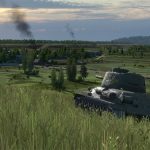 For each given historical mission, divisions are set and players will have to choose the pre-made battlegroups they want to command during the battle. Which means they will have to fight and accomplish objectives with what they are given, not always what they would have chosen. Besides, as in reality, battlegroups are part of a greater plan in which they have to fit, helping each other to achieve a common goal. 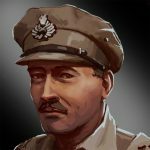 Let’s consider Operation Atlantic, the free Historical Mission, as an example. 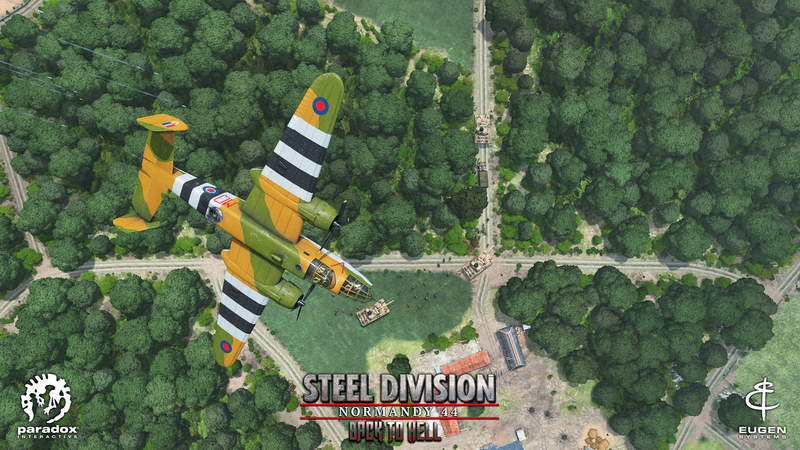 Playable in 2v2, it covers the Canadian contribution to the larger British Operation Goodwood. The latter’s objective was to secure the Bourguebus-Verrières Ridge South of Caen to deny the Germans any chance of holding the city any longer: while British armored divisions were to charge in open country East of the Orne River, the Canadian infantry was to advance alongside the river, securing the tanks’ right flank. But from the start, things didn’t go as planned. British armored divisions quickly went behind schedule, giving the Germans time to recover from the preliminary Allied bombardment and forcing 11th Armoured, the leading British armored division, to leave its infantry behind to deal with pockets of resistance. 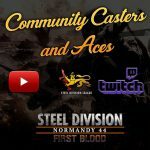 11th Armoured, playable for the very first time in Steel Division, is also known as the “Black Bull”, and fields plenty of Cromwell, Shermans & Firefly to lead charges in tank country. 3rd Canadian Infantry Division relies mostly on riflemen, Vickers HMG, mortars and light AT guns, with plenty of fighter-bombers in support. As the two players can’t play the same division during a game, they will have to use the complementarity of their divisions to seize the mission’s objectives and win. 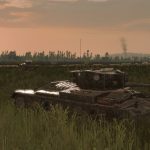 11th Armoured Division will be able to deploy powerful tanks from Phase A, but with its already few motor infantry delayed in the rear, it lacks most means to deal with villages and wooded area. Bypassing them or cooperating closely with the Canadian infantry will be the key to advancing. On the other hand, 3rd Canadian Infantry Division only owns a dozen Shermans and will have to rely a lot on its British counterpart to deal with any serious armored threat. 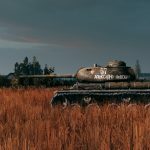 Operation Atlantic will be available for free at the same time as Back to Hell, on February 13th. 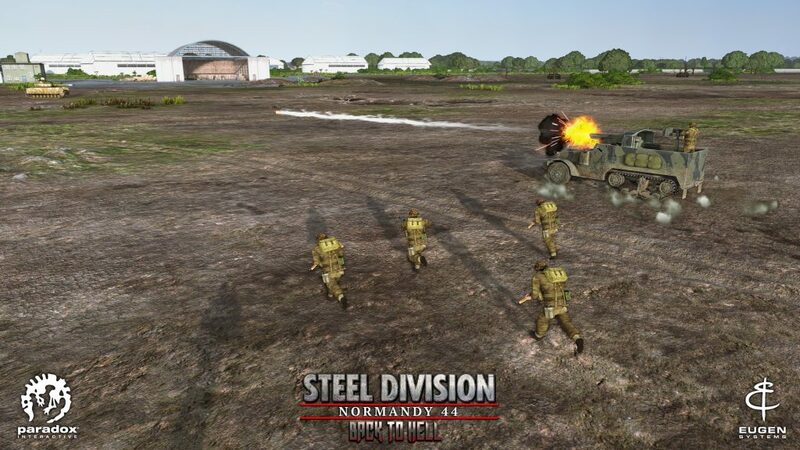 You can preorder Steel Division: Normandy 44 – Back to Hell right here.